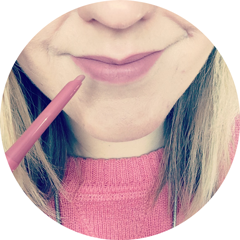 Bristol Blogger Meetup - You've Got Mail! 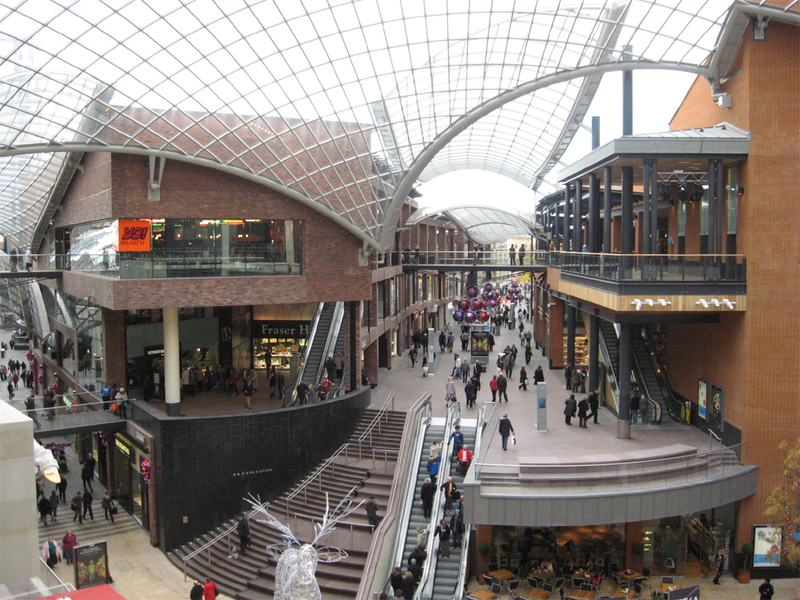 This is just a quick reminder about the Bristol Blogger Meetup on 23rd February at Cabot Circus. If you have given either myself or Alessia (whispersfromangels.blogspot.co.uk) your contact details as you're interested in attending, we sent you an email on Sunday as we need to confirm numbers for the first part of the day. If you have already responded to the email or replied via Twitter don't worry, you can ignore this post! If you haven't received or had a chance to read the email, we are still planning to meet at 11am for drinks and/or lunch, which gives us all time to chat and get to know each other, before going shopping about 2pm. The meeting place is currently Giraffe, which is on the top floor next to House of Fraser. We are also thinking about meeting back up after shopping for a cocktail, so we can all share anything we've bought and it will just be a really nice way to round up the day and say goodbye. As so many of you have said you want to come, we think it would be sensible to book a table/tables at Giraffe so we are all guaranteed to fit in the restaurant and get a seat!! Therefore we would really appreciate it if you could let us know if you can or cannot attend this part of the day by 2nd February, so we can organise booking a venue and put together enough goodies for everyone :-) If you just want to join us just for the shopping part of the day then this is absolutely fine too. We would really appreciate if you could either let us know by responding to the email, or popping a comment on this post. We are so excited about this event and meeting everyone! p.s. You can also tweet us @beauty__bird and @lil_alessia. There is also the dedicated account @bb_meet. Don't forget to use the #bbmeet hashtag so we can chat with you all in the run up to the event! Ahhh I used to work at the body shop there! Half Price Look Beauty Bargains! Christmas & New Year Beauty Haul!